Camperdown Wildlife Centre is loved by visitors of all ages. You don't need to be young to have a great day out here - just young at heart! 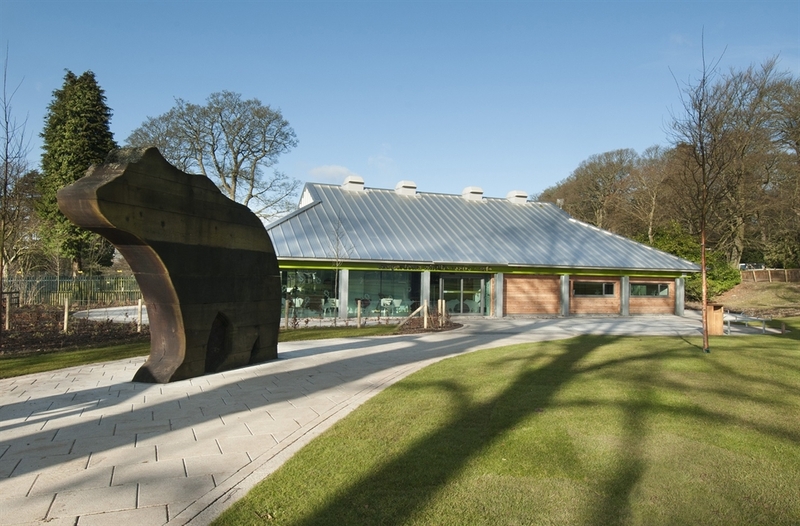 Located within the beautiful Camperdown Country Park, the Centre is home to over 50 species of animals, birds and reptiles, many of which are threatened or endangered in the wild. 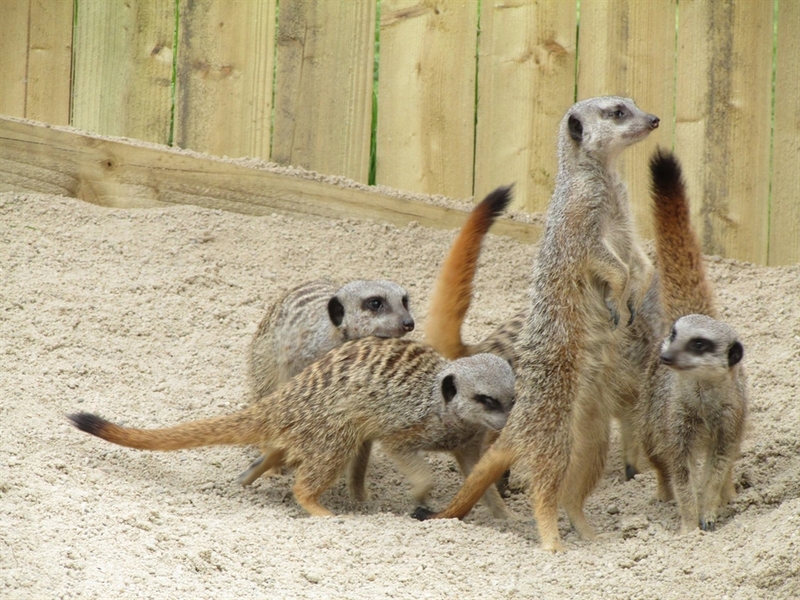 Highlights include Wolves, Snowy Owls, Ring-tailed Lemurs, Hyacinth Macaws, Meerkats and European Brown Bears. Don't miss the fabulous Bear Broch Visitor Centre - a custom-made replica of an ancient Scottish stone dwelling, the only building type likely to have existed when bears last roamed wild in Scotland. Visitors can watch the bears at play in their splash pool through the Broch's large viewing window. The Broch also houses interesting artifacts and objects relating to the history of the animal. Recent arrivals include the playful Lion-tail macaques and our 2 Lar Gibbons - 2 of our noisiest residnets. They're classed as a vulnerable species and Camperdown is very honoured to have them on display. 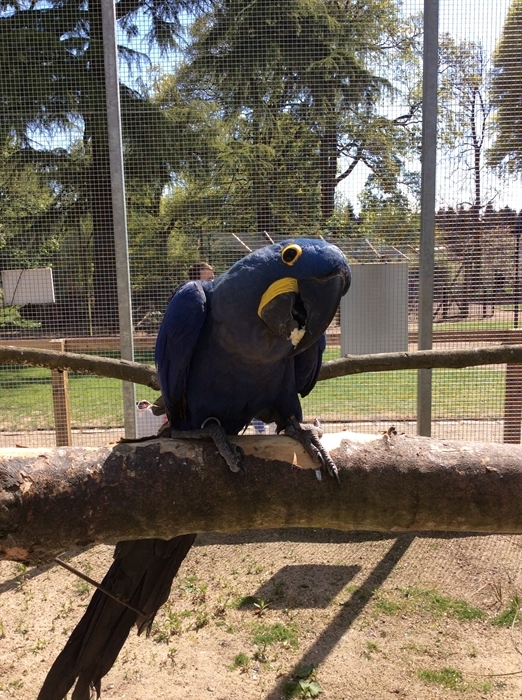 Camperdown Wildlife Centre hosts various events throughout the year, which are both educational and fun. Events include Easter Fun Day, Zoofest and Conservation Days. A festive favourite is the 'Meet Santa' event, where visitors can post their letter to Santa in his grotto, and enjoy a mince pie or two! Follow us on social media - Facebook, Twitter and Instagram!